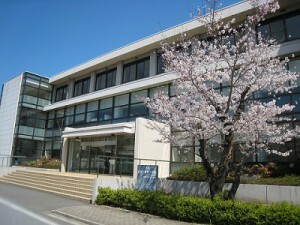 The Faculty of Integrated Arts and Sciences in Tokushima University has agreements with various academic institutions. These agreements include student exchanges, study abroad programs, and research collaboration. We welcome prospective partner institutions to join us in establishing new international relationships for our students. The educational and research endeavours of the Faculty search for effective solutions of contemporary issues by analyzing natural and social phenomena from various prospectives not restricting itself to traditional disciplinary divisions of human, social, and natural sciences. Rather than a fragmentary collection of knowledge, effective solutions require the concentration and integration of knowledge from various fields. 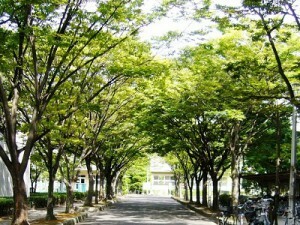 The educational programs of the Faculty emphasizes the necessity of comprehensiveness through common subjects of the Faculty and each Department.As the academic years progress, students are introduced to analytical methods in their specialities by being providing with courses electives in their second year. This deepening of specialized knowledge from a broad prospective equips students with both comprehensiveness and deep knowledge in their disciplines. 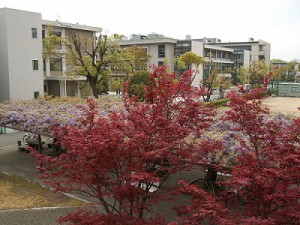 Please click here for Undergraduate Program.